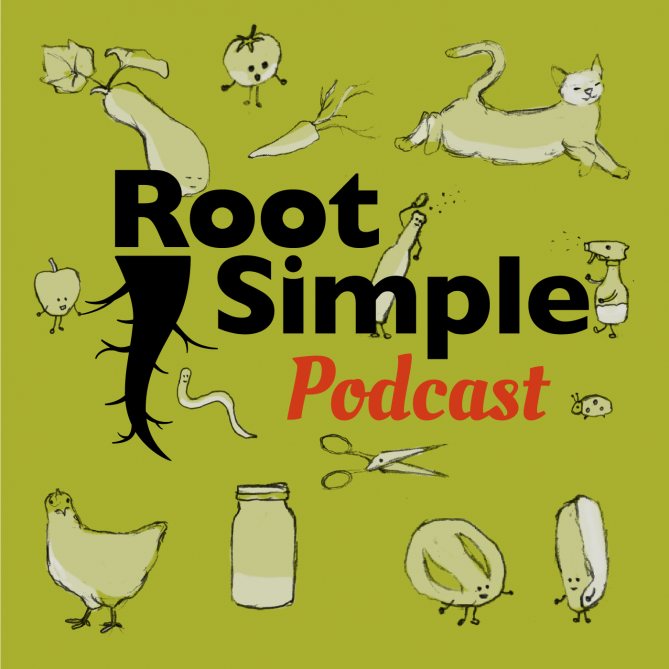 The Root Simple Podcast is now available in the iTunes store here. So what topics and projects would you like us to tackle in future episodes? Please let us know in the comments . . .